North American University welcomes students from all corners of the world with various economic backgrounds. NAU strives to increase the accessibility of the University’s educational programs to all qualified students. 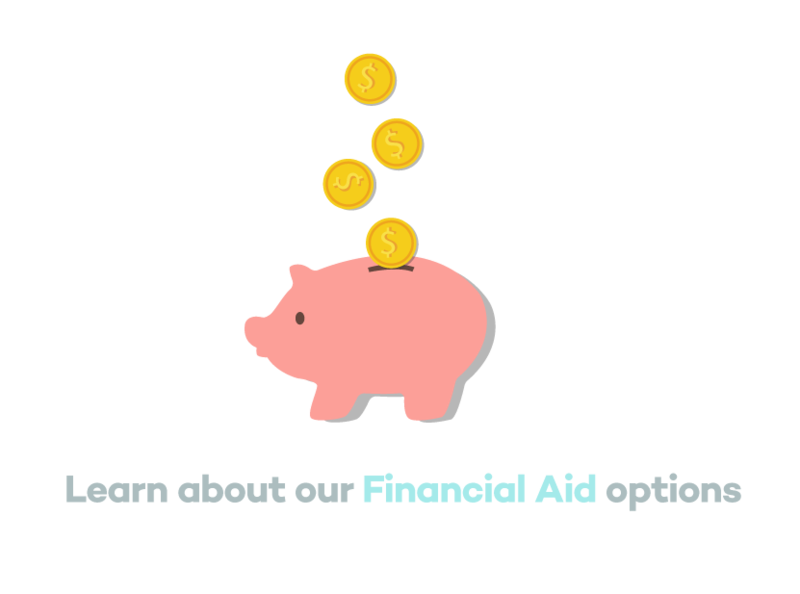 We are committed to helping students and their families access various sources of financial aid to provide a comprehensive financial aid package to all eligible students throughout their course of study. are you graduating? click here! University scholarships are available to incoming freshmen as well as current undergraduate students. Visit our scholarship page for more information on eligibility requirements and the criteria for annual renewal. NAU offers the Pell Grant to eligible students to assist in funding their education. The Pell Grant is considered gift aid and it does not need to be repaid. Students must complete the FAFSA to determine their eligibility and award amount. NAU also offers the FSEOG (Federal Supplemental Education Opportunity Grant) to eligible students with financial need. FSEOG funds are also considered gift aid and are not required to be repaid. Funding is limited and priority is given to undergraduate students who receive the Federal Pell Grant and have the greatest demonstrated financial need, as determined by the FAFSA. Additionally, NAU also offers the TEACH Grant to eligible junior and senior students enrolled in the Bachelor of Science in Interdisciplinary Studies in Education program. Students must also be pursuing Teacher Certification and meet other eligibility criteria in order to receive the TEACH Grant. TEACH Grant funds are awarded as gift aid, and therefore are not required to be repaid so long as the student fulfills their teaching service obligations. If those service obligations are not met, the Grant will be converted to a Direct Unsubsidized Loan. Contact the Financial Aid Office with questions or for more information about the TEACH Grant. Work-study is a need based employment program that offers part time jobs to students. Work-study students are encouraged to participate in community service work, as well as develop their career-related experience. Funding is limited and is available on a first-come, first-serve basis. NAU proudly accepts military and veteran’s benefits. Qualified veterans and the dependents of deceased or disabled veterans whose death or disability is a direct result of their military service may be eligible to receive VA educational benefits under a variety of programs. Students should determine which program(s) they are eligible to receive benefits under and then apply.